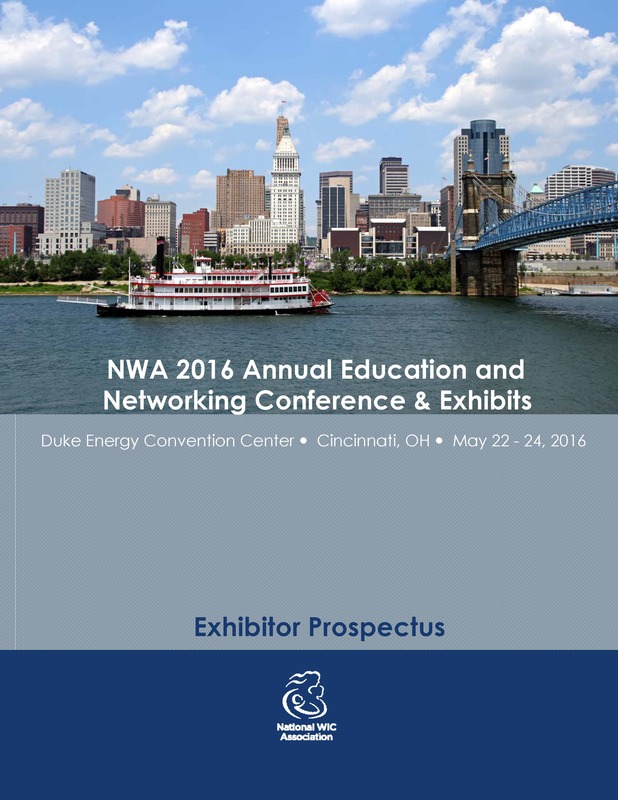 NWA 2016 Annual Education and Training Conference & Exhibits will be held at the Duke Energy Convention Center in Cincinnati, OH, May 22 - May 25, 2016. The theme of this year's conference is The Real Value of WIC: Reach Them, Teach Them, Keep Them. This Conference will offer an excellent opportunity to acquire new skills and to network with an estimated 1,000 of your peers, colleagues and exhibitors who provide WIC related products and services for your participants. The conference will also offer an opportunity for attendees to hear from USDA officials and to dialogue on relevant updates and challenges that the program faces. It is NWA's policy to charge a processing fee for all cancelled registrations. To cancel your registration, a written request MUST be received by NWA via e-mail to nlucero@nwica.org or fax at 202-387-5281 no later than close of business on April 15, 2016. Cancellations received before or on April 22, 2016 will be refunded, less a $75 processng fee. No refund will be granted for cancellations received after April 22, 2016. NWA regrets that refunds will not be granted for "No-shows." NWA regrets to inform you that the hosting hotel room block is now closed. However, you can now make room reservations thru. May 5, 2016 at our alternate hotel, the Hilton Cincinnati Netherland Plaza hotel by clicking on the link below. The hotel is just a few steps away from the Millennium. The Hosting Hotel - SOLD OUT!!! You can by calling 1-800-876-2100. 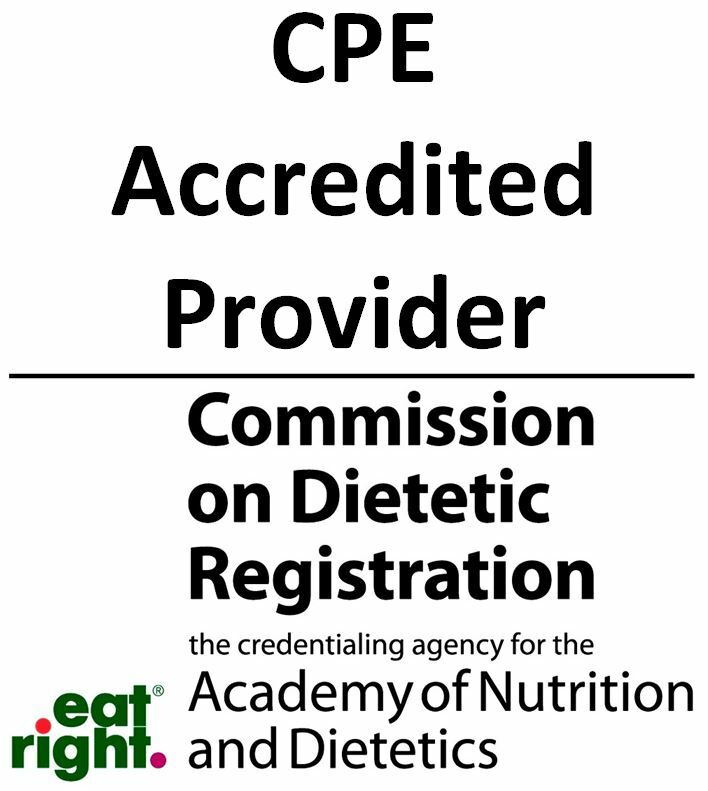 Identify yourself as a National WIC Association 2016 Annual Conference attendee to receive the negotiated conference rate. NWA has negotiated a special room rate of $135 per night plus a nightly room tax currently set at 17%. Note that this tax rate is subject to change without notice. The cut-off date for these rates is Wednesday, April 27, 2016. After this date, reservations will be subject to the hotel’s prevailing rates. We encourage you to make your room reservations early to ensure that you will be in the hosting hotel at the guaranteed rate. Upon checking in, each guest will be asked to provide a valid government issued ID along with proof to which the room reservation was made. The hotel offers on-site parking for all registered guests. NWA has negotiated a special parking rate of $25.00 per night for our conference attendees. Cincinnati/Northern Kentucky International Airport (IATA: CVG, ICAO: KCVG) is a public international airport located in Hebron, Kentucky and serves the Greater Cincinnati metropolitan area. 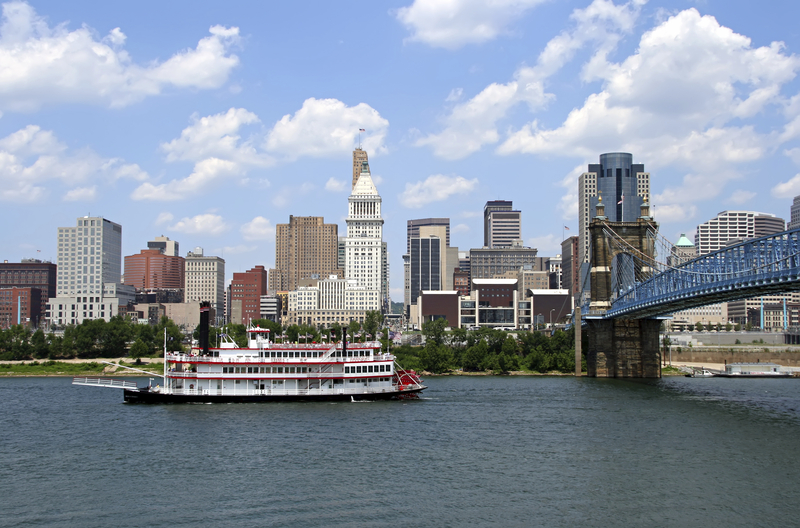 Visit Airport Cincinnati website. We invite you to participate as an exhibitor and/or sponsor at our 2016 Annual Education and Networking Conference and Exhibits.